This search option will first return the outbound flight options and once you select the outbound flight you will then be able to select the return flight. 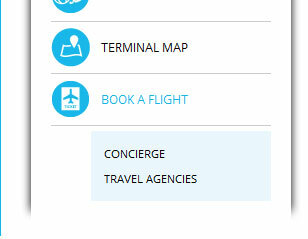 No international service flights are accommodated through our booking tool. Please contact the Fly Lansing Concierge Travel Center at 517-321-4688 to assist you with international booking needs. Where and when do you want to travel? Advanced Search Advanced Search << search by airline, class of service, etc.